People can't stop talking about this top rated 2019 Toyota 4Runner. 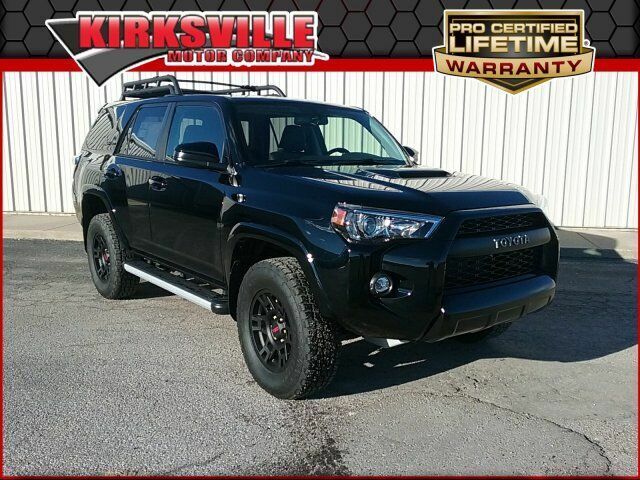 For a must-own Toyota 4Runner come see us at Kirksville Motor Company, 3607 N Baltimore St, Kirksville, MO 63501. Just minutes away!